Hyattsville is a city in Prince George's County, Maryland, and also a close, urban suburb of Washington D.C. The population was 17,557 at the 2010 United States Census. The city was named for its founder, Christopher Clark Hyatt. 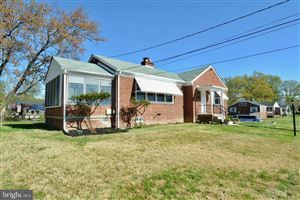 Whats your Hyattsville home worth?